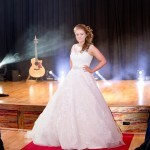 A teenage singing sensation entertained crowds at Accrington Town Hall’s first ever wedding fayre fresh from an appearance on BBC One’s The Voice. 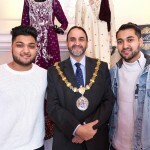 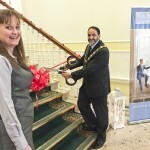 Harris Hameed, 17, made a surprise guest turn at the fayre which celebrated a full refurbishment of the Town Hall’s Ballroom to become East Lancashire’s newest wedding reception venue. 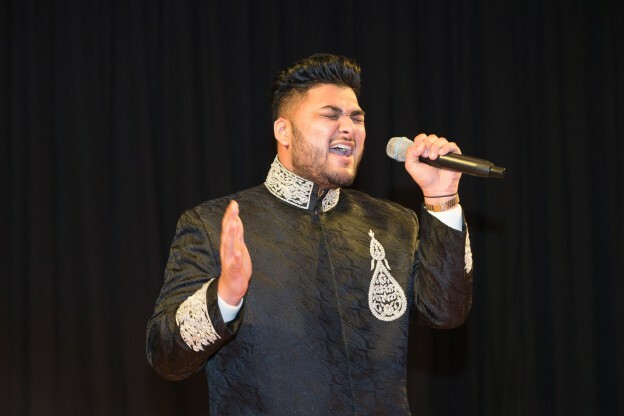 The teenager from Leeds, who is still in contact with the BBC talent show’s star judge will.i.am, said it was a fantastic event and he was delighted to be able to perform. 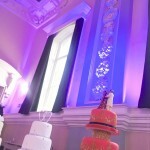 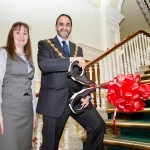 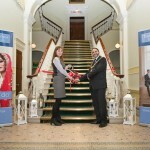 The wedding fayre saw more than 500 people flock to the Town Hall to see the revamped facilities, including two new bars, a fully sprung dancefloor and colour effect lighting. 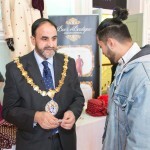 They sampled food, favours and more from 26 exhibitors from across the region – including the Mitali Restaurant, who stepped in at the last minute to supply halal food after another caterer was forced to drop out due to an emergency. 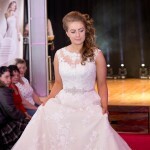 Charlotte Edmondson from Huncoat queued from 8.30am to be the first to bag £500 off her wedding reception after hearing on Facebook that the first 10 bookings on the day would receive an exclusive discount. 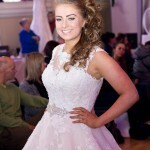 She is engaged to marry Ashley Lockley who is due to travel to Cyprus with the Royal Regiment of Scotland. 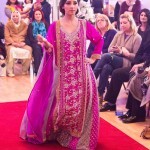 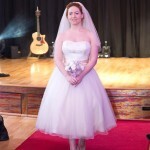 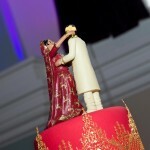 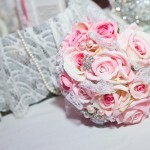 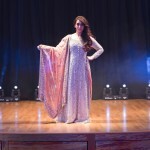 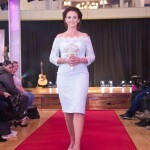 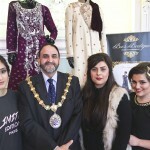 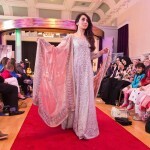 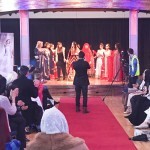 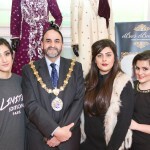 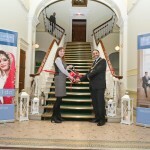 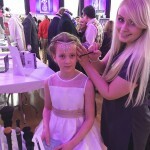 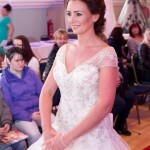 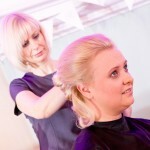 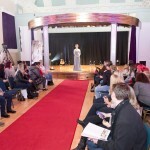 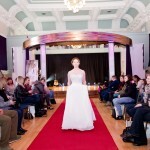 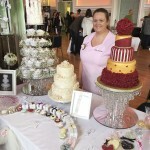 The fayre’s Hollywood meets Bollywood theme saw a second fashion show courtesy of Accrington bridal shop Anne Whittaker. 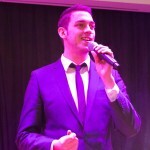 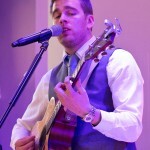 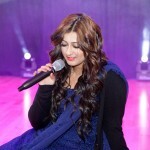 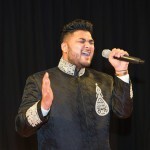 Other performers at the event included Accrington acoustic singer Alex Birtwell – who also compered the event – Bollywood artist Kiran and swing singer Josh Hindle. 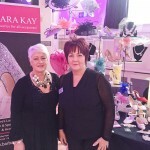 The wedding fayre was organised by marketing agency Scott Dawson Advertising, who have also produced a brochure to promote The Ballroom as a wedding venue. 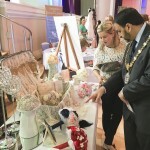 Exhibitors showcased flowers, vintage cars, cakes, table dressings, footwear, catering, stationery, accommodation, henna hand painting, entertainment and photography. 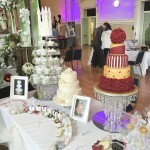 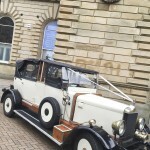 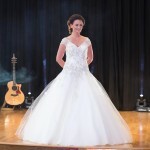 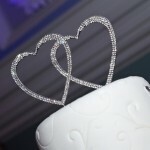 This entry was posted in Accrington, event management, events, Hyndburn Council, Scott Dawson, Wedding Fayre and tagged accrington, accrington town hall, hyndburn council, wedding fayre, weddings on March 3, 2015 by admin.